The book, designed by creative director Giovanni Bianco, uses pictures that were shot by the incredible Mert Alas and Marcus Piggott. 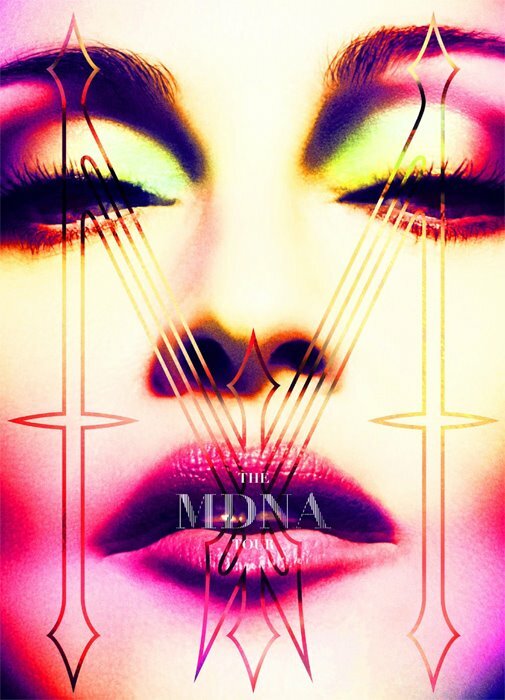 It features new pictures from various photoshoots, like the MDNA album cover, MDNA Tour poster session and also from the “Girl Gone Wild” video shoot, including ones where Madonna’s lying down and wearing chains. One picture that grabbed our attention is a close-up black and white shot where Madonna’s wearing a black leather cap. It reminds us of the “Justify my Love” cover shoot by Patrick Demarchelier, but is more feminine and sensual. 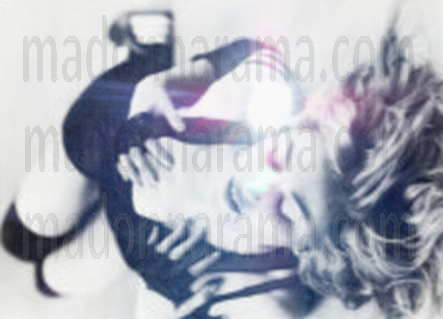 The front and back cover feature two similar, unreleased pictures of Madonna with her eyes respectively open and shut. A beautiful item, definitely worth getting!